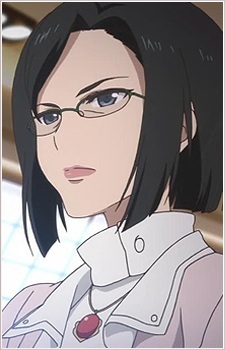 Responsible for Shirahamazaka High's vocal club, who is put in charge of Konatsu's choir club after its advisor, the principal, is hospitalized following a bicycle accident. She is often harsh towards Konatsu, seeing music as something that should not be treated like a game. She was Mahiru's friend in high school.